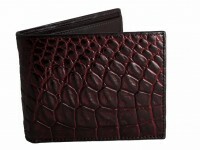 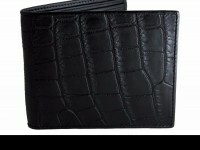 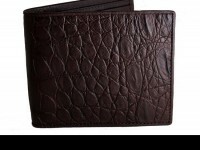 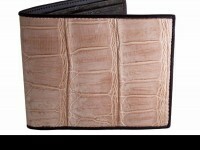 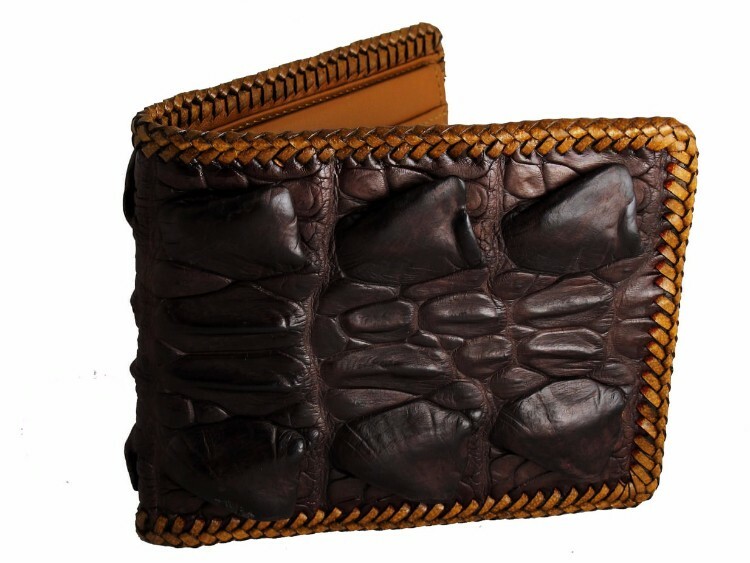 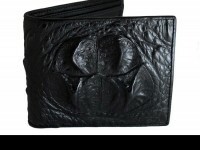 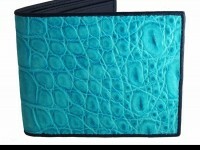 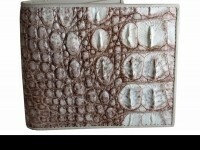 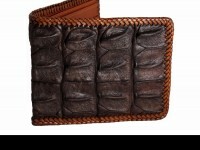 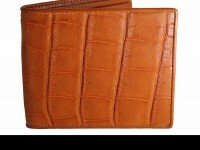 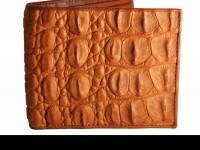 A brown crocodile tail wallet. Made from a large a croc and finished in a matte brown with contrasting tan interior, this wallet will stand our from the rest. 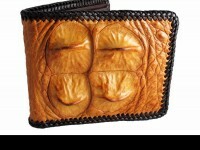 A must have accessory for any real man, this is no average wallet.